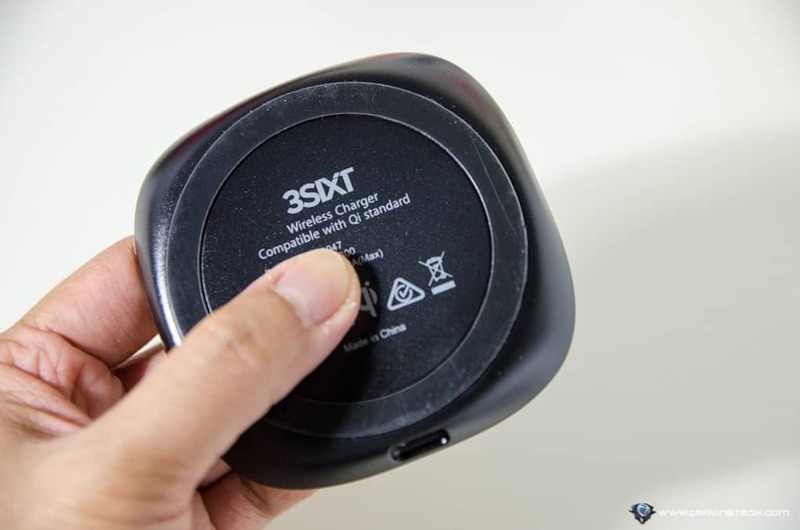 3SIXT Quick Charge Wireless Charger Review – This 3SIXT wireless charging pad has a compact design and a fast charge capability to devices that support it. 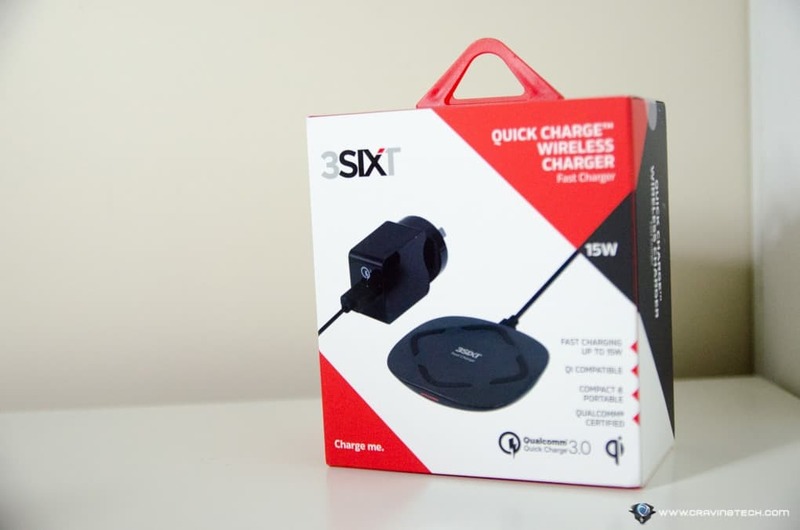 It works on any Qi compatible devices such as the new iPhone X or the Samsung Galaxy Note 8 (and many other handsets that can be charged wirelessly through Qi charging technology). 3SIXT Quick Charge Wireless Charger has a Black theme design that would fit on any tables. 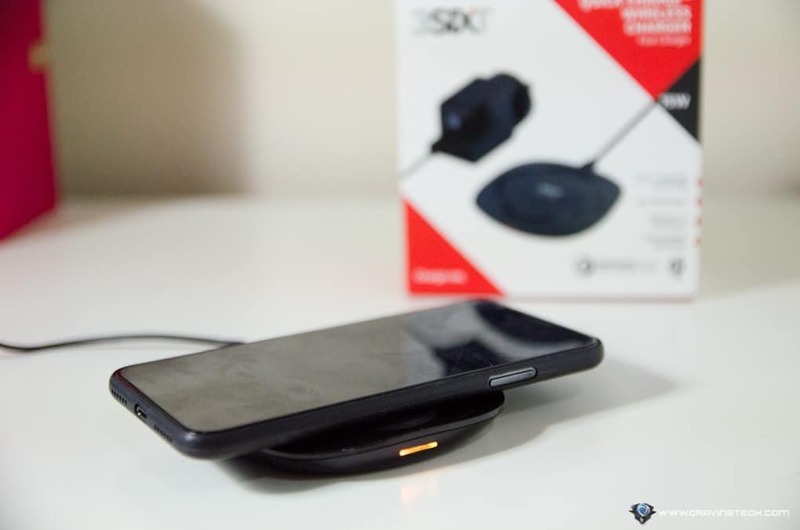 It has non-slip rubber feet on the top (to keep your phone in place and avoid scratches) and also at the bottom of the charger. 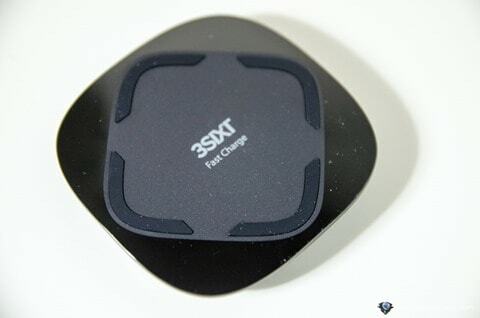 With Qualcomm® Quick Charge™ 3.0 Class A technology, 3SIXT Quick Charge Wireless Charger can deliver up to 15W of power (assuming your device supports the fast charging tech). 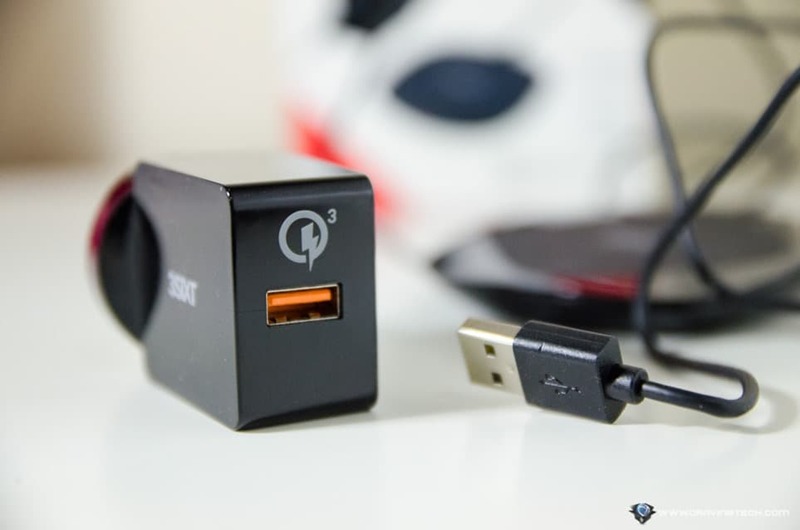 For general Qi-compatible devices, you’ll get a 5W of power, 7.5W for the new iPhone models that support wireless charging (Apple has turned this feature on, thankfully), 10W for Samsung models that support it, and 15W on supported phones from LG and other manufacturers. 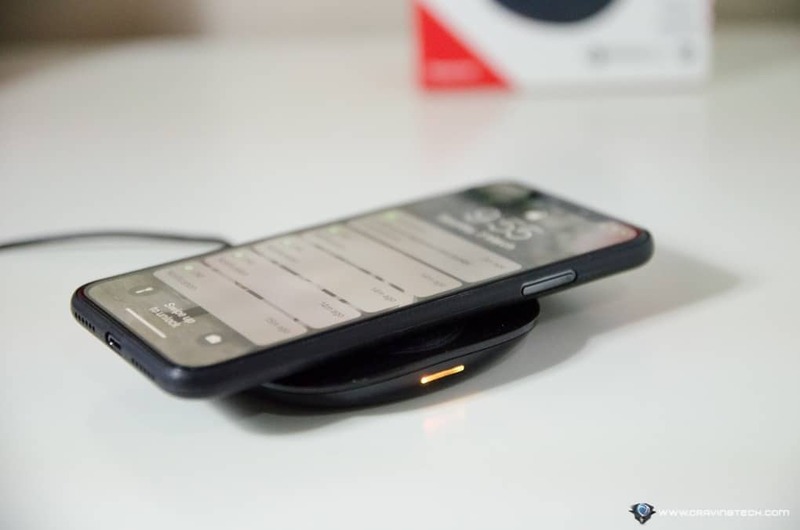 There is an LED that will lit when the device placed on top is charging correctly. In my experience so far, there is no tricky, exact positioning that you have to jiggle around to make it work. 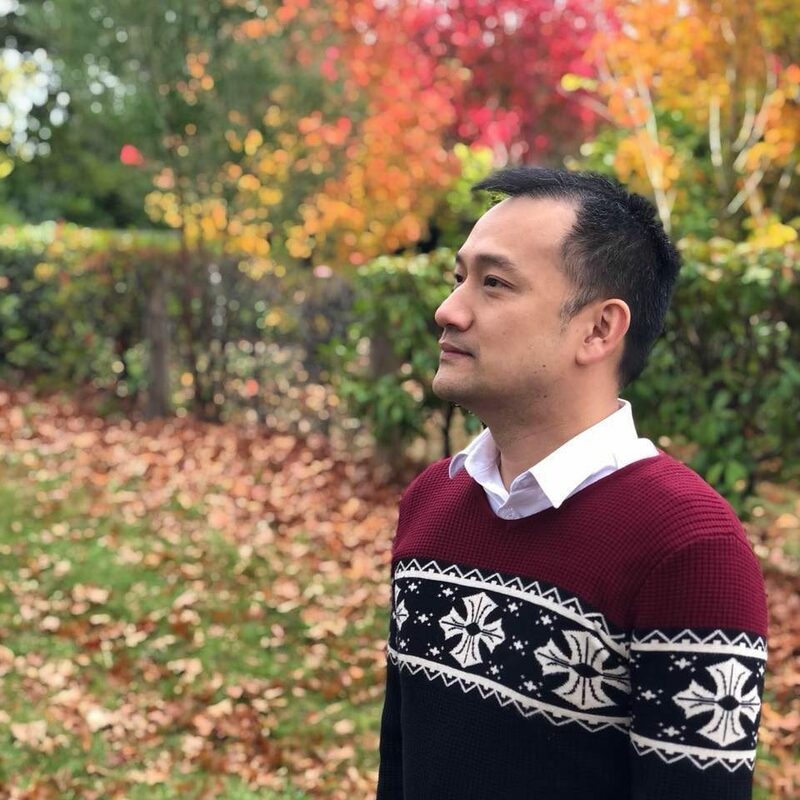 Definitely a plus here. The pad can also charge my iPhone X while it’s on a case. I’m using a minimalist case from Caudabe and Totallee though, so I haven’t tested it yet with thicker cases. There’s not much else to say really about the charging case. It works, and it works wonders. 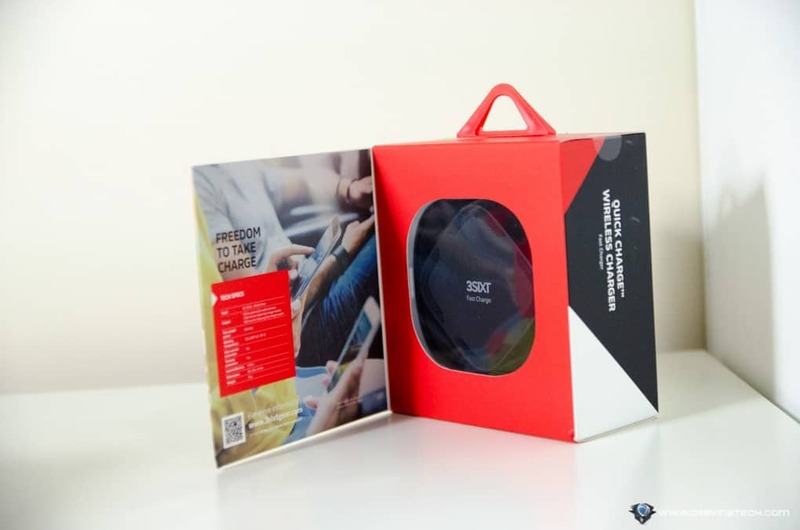 Thanks to its compact design, it’d fit in any bag you are carrying – though you still need to have an extra space to carry its power adapter around. I tried charging it with just a USB cable plugged, but the LED shows blinking red and it didn’t charge my iPhone. 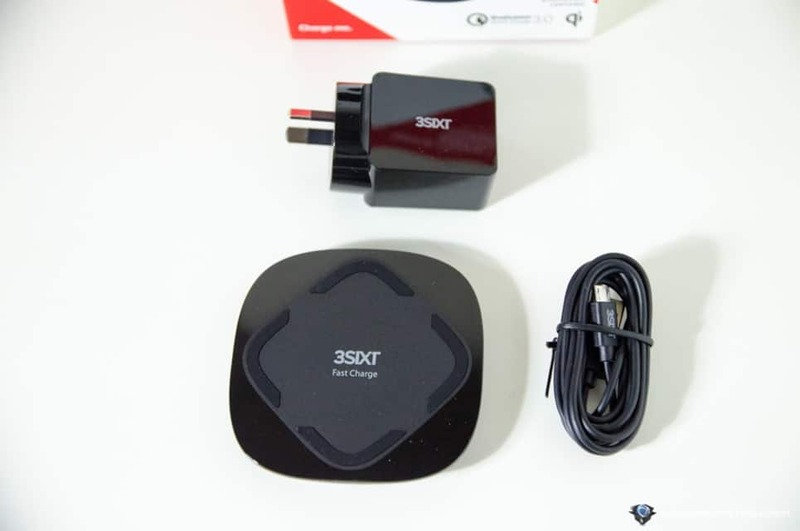 So I guess it needs more power, which would have to come through the power adapter.